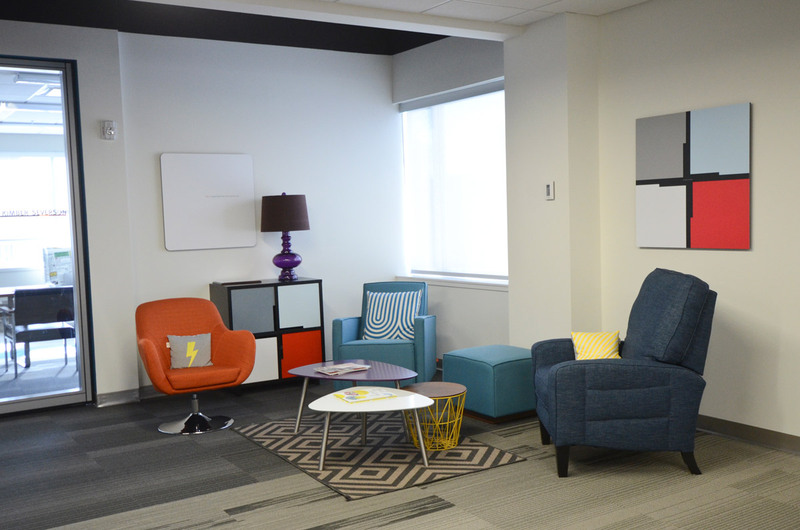 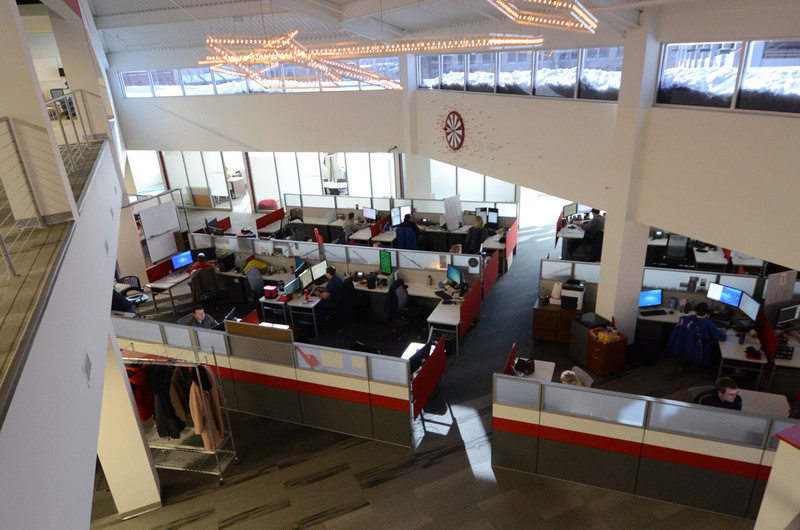 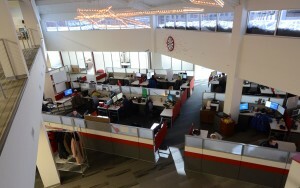 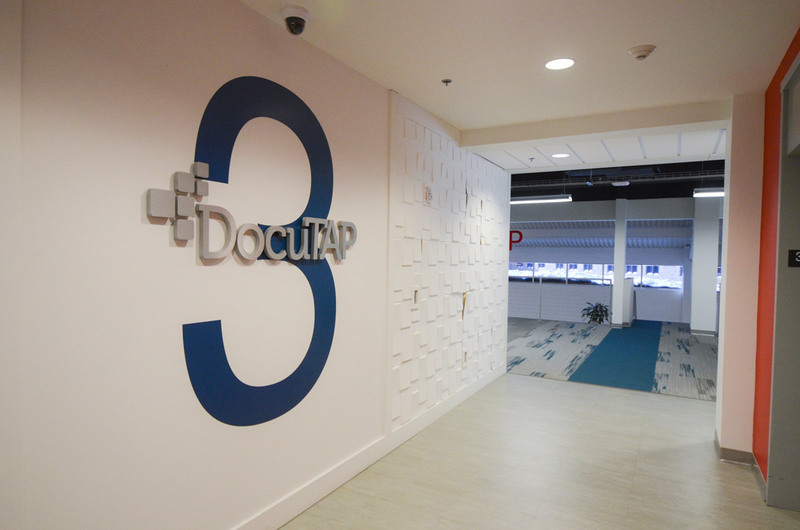 It’s no surprise that the leadership team at DocuTAP, one of Sioux Falls’ most dynamic companies, looks at its interior spaces in a cutting-edge way. 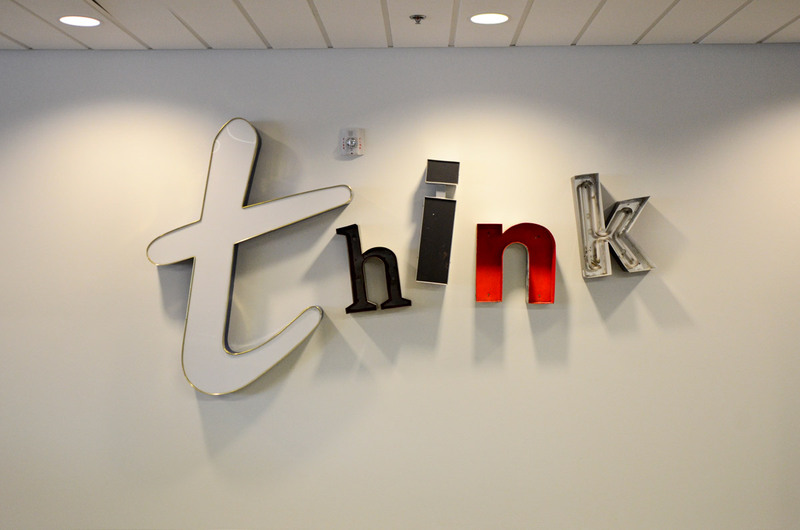 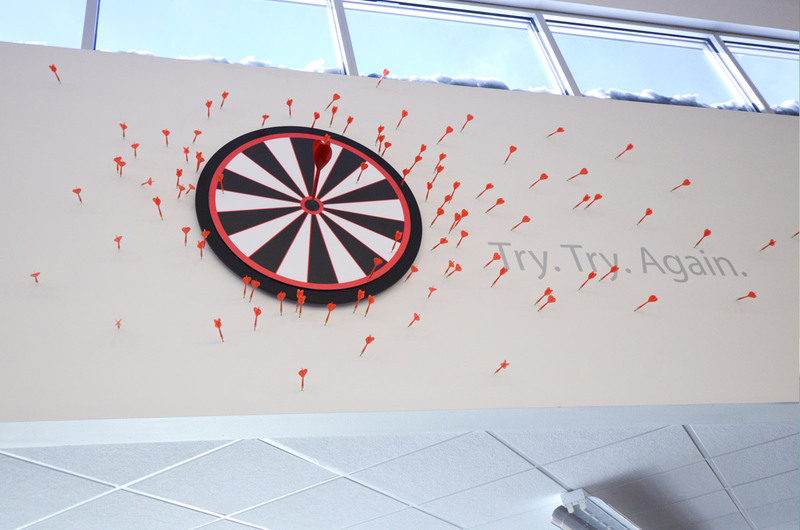 They asked us for creative ideas for using the space to define their brand and inspire their people to look at challenges from different perspectives. 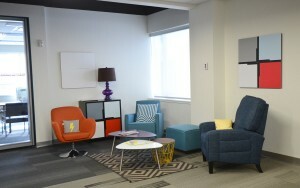 Huge canvases and bright pops of color add energy and excitement. 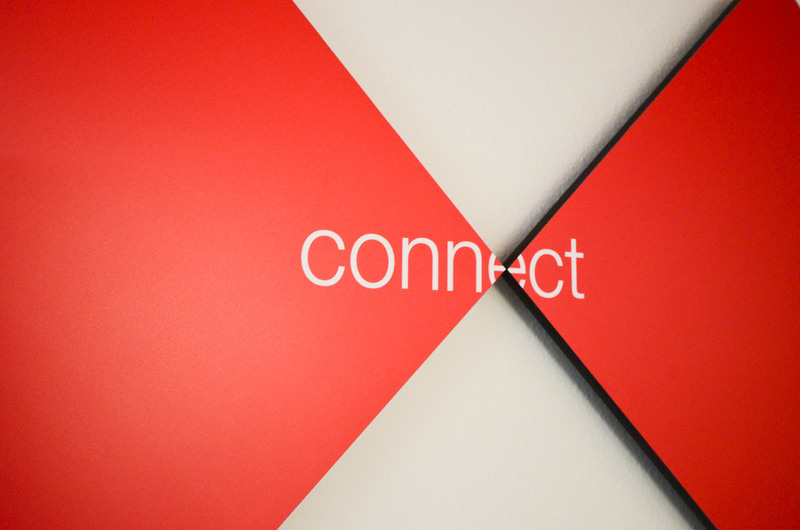 Simple statements and quotes integrated into the art tell the story of the brand. 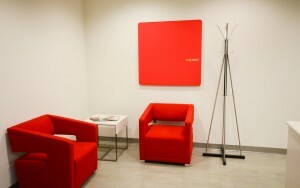 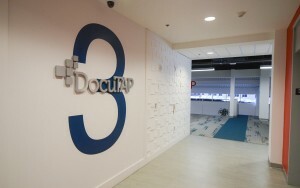 We love being involved in helping DocuTAP express itself inside the walls. 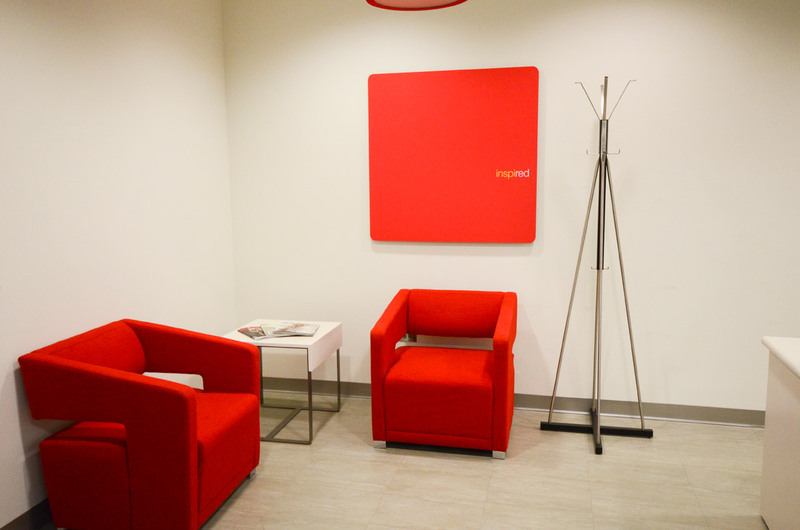 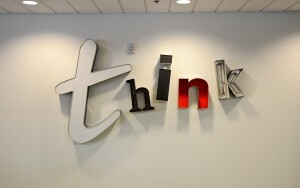 We would like to help you brand your space, too.